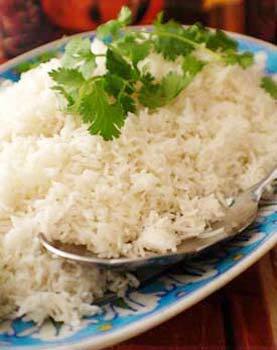 Basmati Rice is high in demand due to its long grain size and excellent aroma. 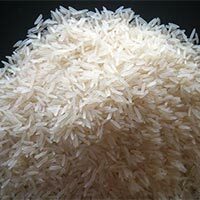 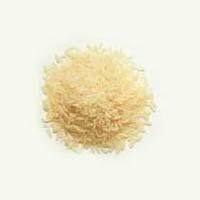 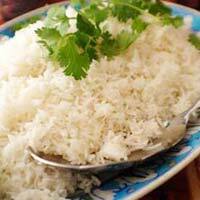 We are one of the prominent Manufacturers, Exporters and Suppliers of Basmati Rice from Kurukshetra, Haryana. 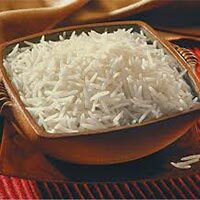 We make available different varieties of Basmati Rice like Pusa Sella Basmati Rice and Pusa White Basmati Rice. 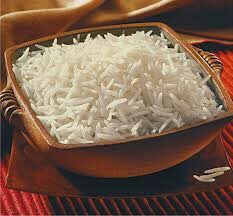 The Basmati Rice that we offer is processed under hygienic conditions. 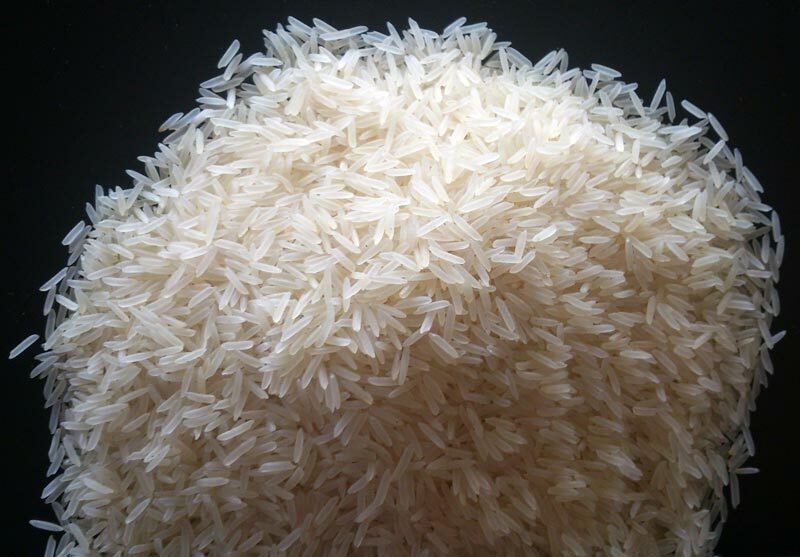 To retain the quality and longer shelf life of our Basmati Rice, we pack it in moisture-proof packaging material.